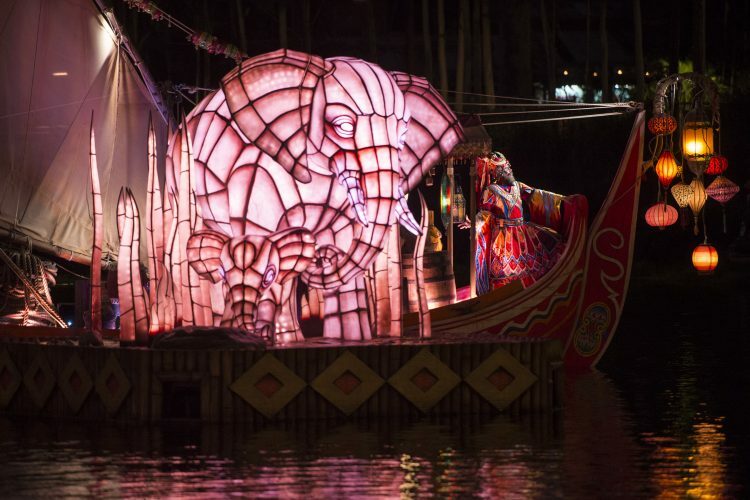 Rivers of light is a beautiful show set on the water at Disney’s Animal Kingdom. 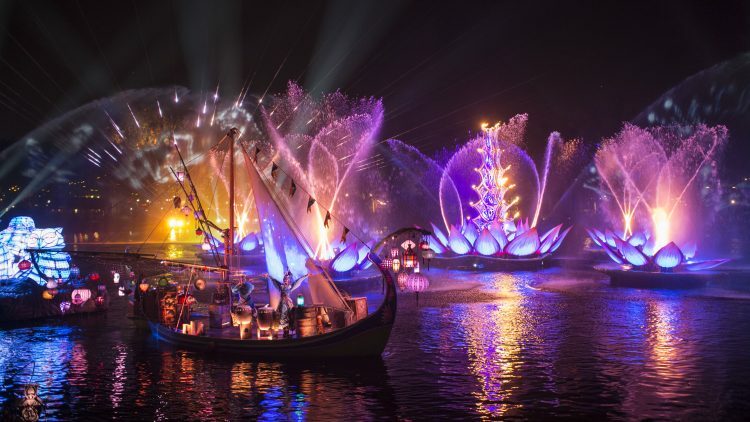 Witness the amazing sights and sounds of nature brought to life with light and water. 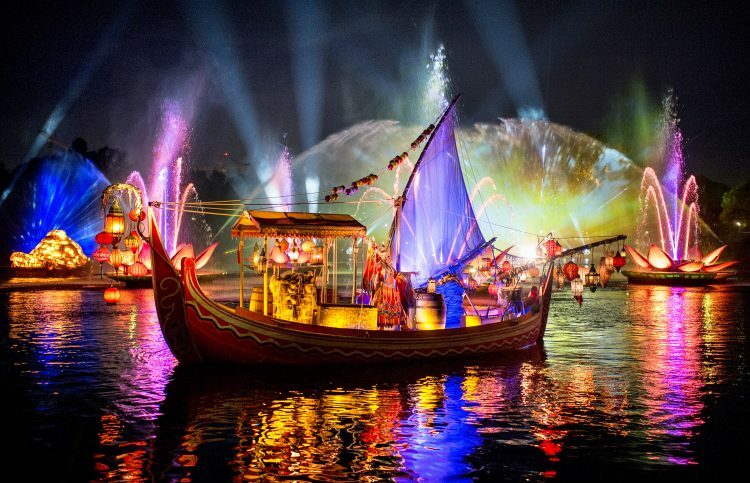 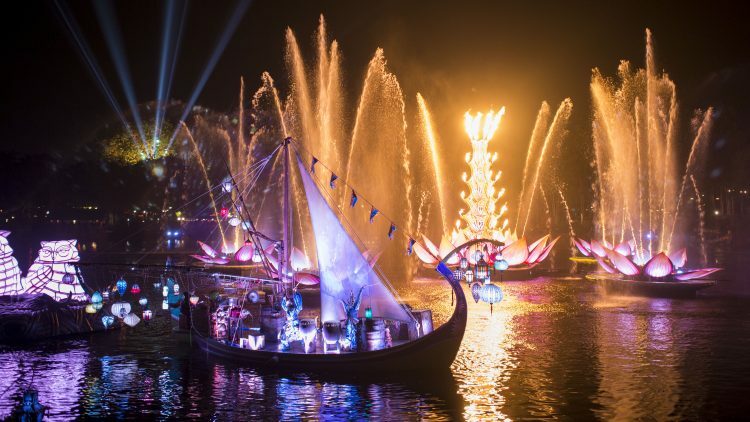 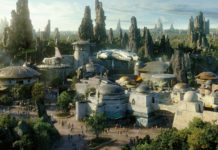 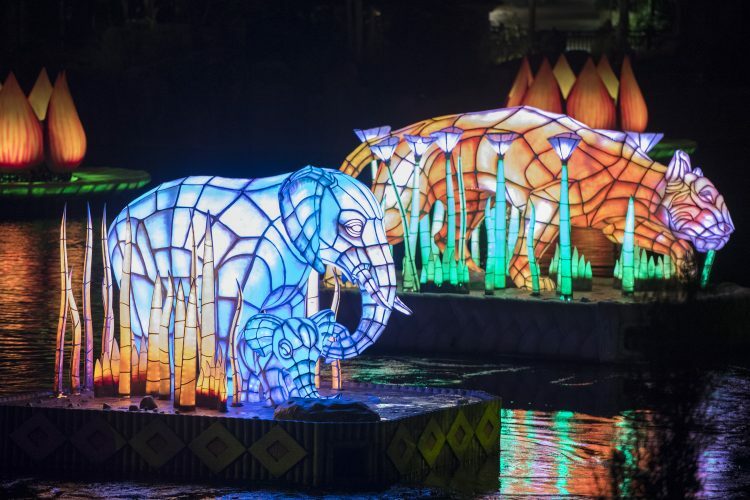 Rivers of Light is a must see on your next trip to Disney’s Animal Kingdom.